On Monday, November 26, 2018 the little Wittians of Junior KG, Witty Kids, Chikoowadi, participated in Fancy Dress Activity. The theme of the activity was ‘Insects and Animals’. 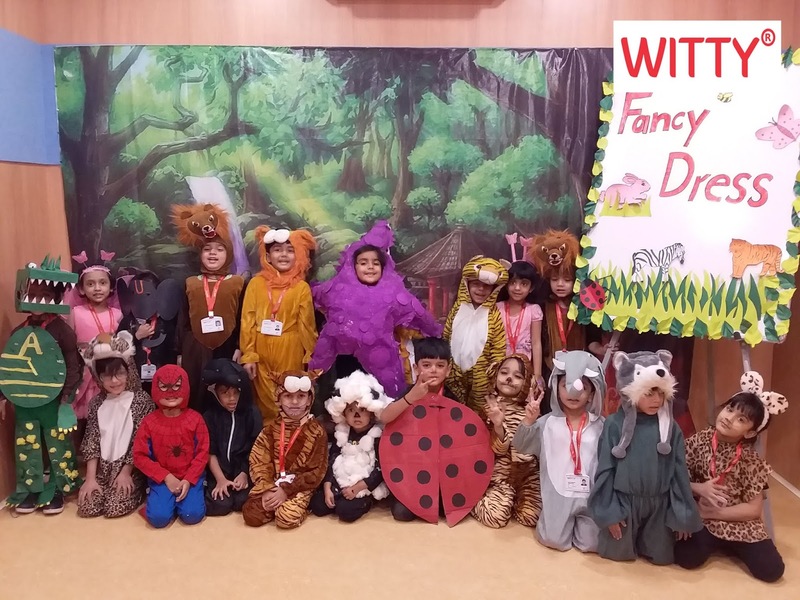 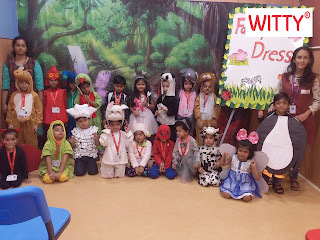 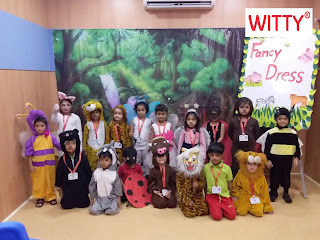 Little Wittians came dressed as different insects and animals such as Lady Bug, Butterfly, Honeybee, Lion, Tiger, Leopard, Elephant etc. 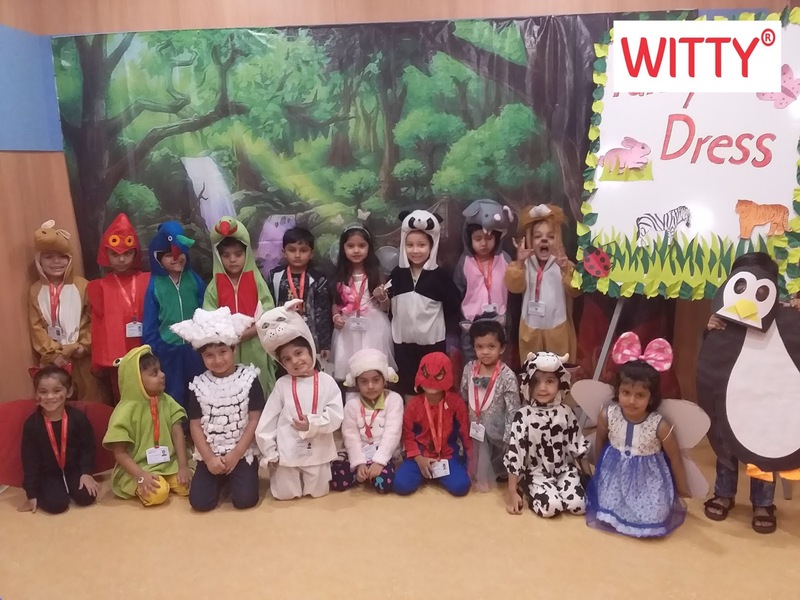 Children spoke few lines on the character they depicted. 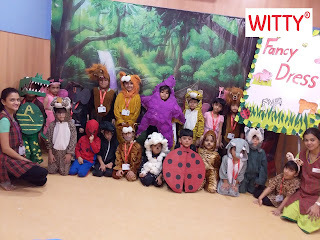 The activity not only reinforced the concept done in the classroom but also gave an opportunity to the children to speak in front of the audience. 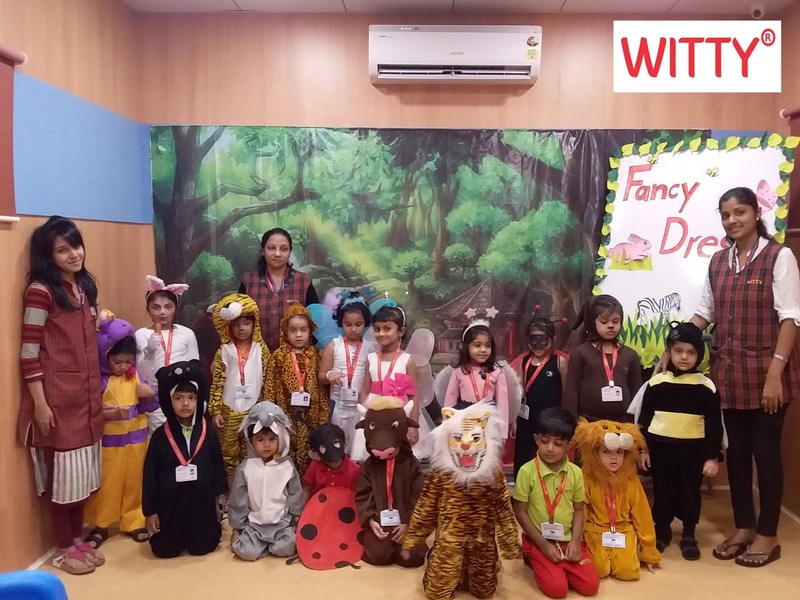 It was a great learning experience for the children and gave them a platform to develop their self-confidence.